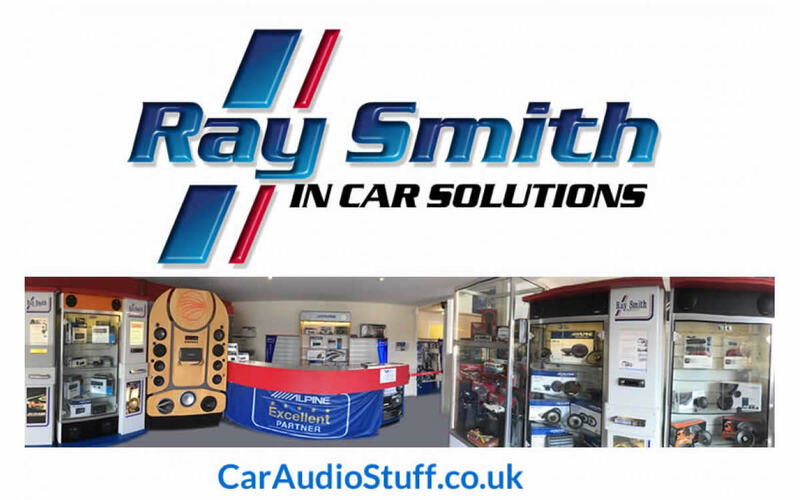 Ray Smith Car Audio Stuff Dunbar Showroom & Workshop. 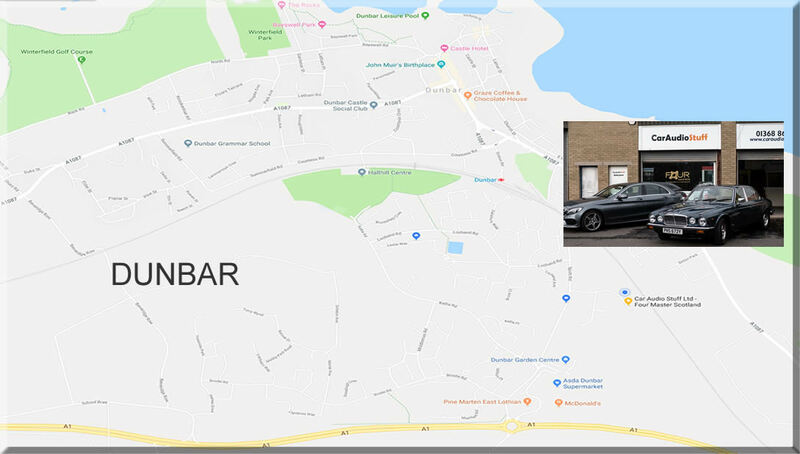 If you visit us in Dunbar (easy ample parking) and book your vehicle in for any of the services we can drop you in town or the local garden centre while the work is being carried out, or if we need a few days for an audio upgrade, we will drop and collect you at Dunbar train station if you like. 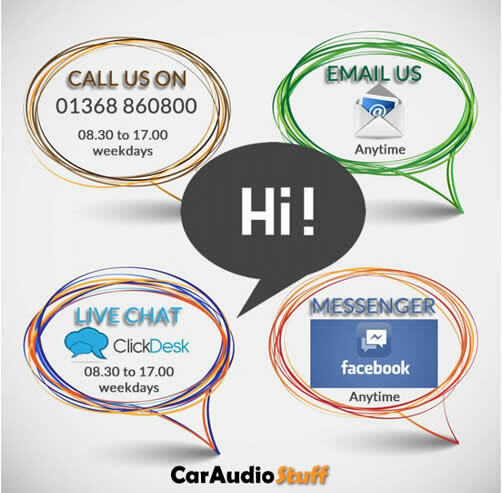 Would recommend this Company to anyone who needs anything for their Car, ie: CD Radio Players, Handsfree Systems or GPS. 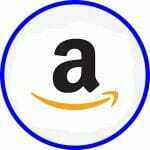 I have used them on 2 to 3 Occasions and they have always been very good. Great After Sales Service as well. I wouldn’t hesitate to use them again. Definitely worth 10 out of 10. Really honest and professional service, Ray and Darren clearly know their stuff and did a great job of installing everything. Would certainly recommend them.